The business valuation profession is a specialized field requiring a solid foundation of experience and the highest level of professional integrity. In today’s litigation climate, a qualified accredited business appraiser can help minimize this expense. KC is a principal in American Business Appraisers, that specializes in business valuation. 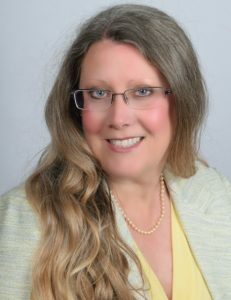 KC has authored numerous courses relating to business valuation and has been a national course instructor for the Institute of Business Appraisers (IBA), International Society of Business Appraisers (ISBA), National Association of Certified Valuators & Analysts (NACVA) and the American Society of Appraisers (ASA). KC is currently ASA’s Business Valuation Committee Education Chairperson. For further information regarding his qualifications, please click here. Marsha is a partner in American Business Appraisers. She performs valuations for a variety of purposes; estate and gifting, buy-sell transactions, lender financing, partnership and corporate disputes. For further information regarding her qualifications, please click here. 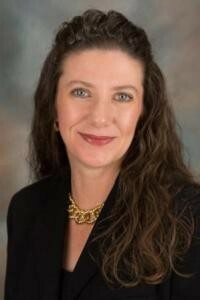 Tracey is a partner in American Business Appraisers, LLC. Since 1999, Ms. Eaves has performed valuation services for closely-held and family-owned businesses, professional practices, limited liability companies, corporations and partnerships nationwide and internationally. Additionally, Ms. Eaves has served as an expert witness on business valuation litigation matters. When you hire an appraiser, consider his or her experience, professional credentials and general expertise. Some of the industries for which we have completed assignments for; manufacturing, construction, medical, finance, real estate, insurance, dental, accounting, retail trade, transportation, various service type of businesses.